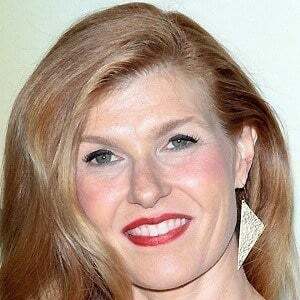 Best known for playing Tami Taylor on the hit series Friday Night Lights, she later starred on the popular TV series Nashville and American Horror Story. In 2018, she began playing Debra Newell on Bravo's Dirty John. She spent two years studying under Sanford Meisner at the Neighborhood Playhouse in New York. She majored in Asian Studies at Dartmouth College and went to Beijing for a summer abroad. She married John Britton in 1991, but the couple divorced in 1995. She adopted a son named Eyob in 2011. She starred in the award-winning sitcom Spin City with Michael J. Fox.